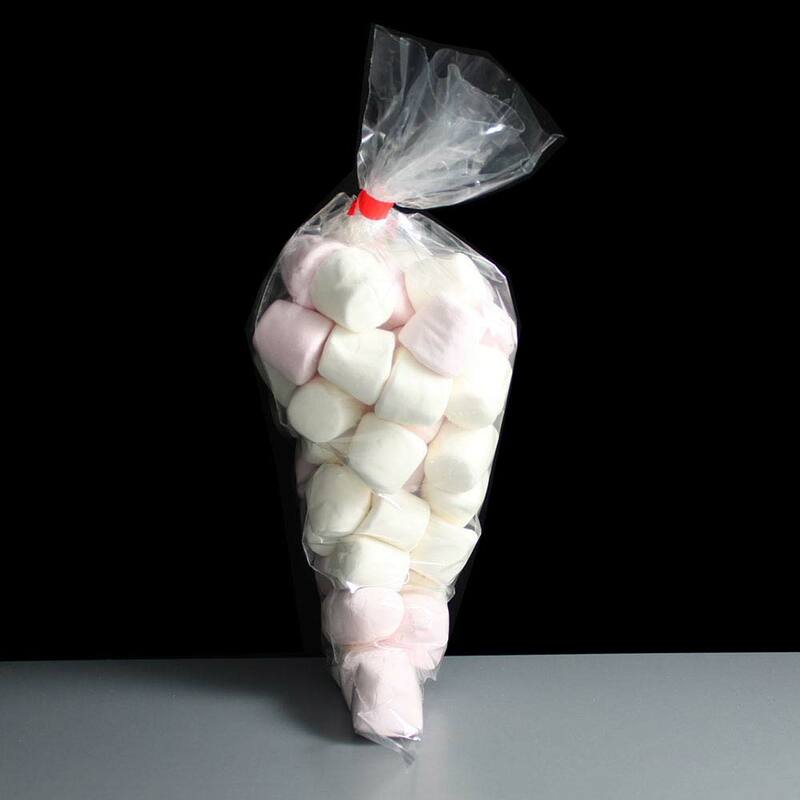 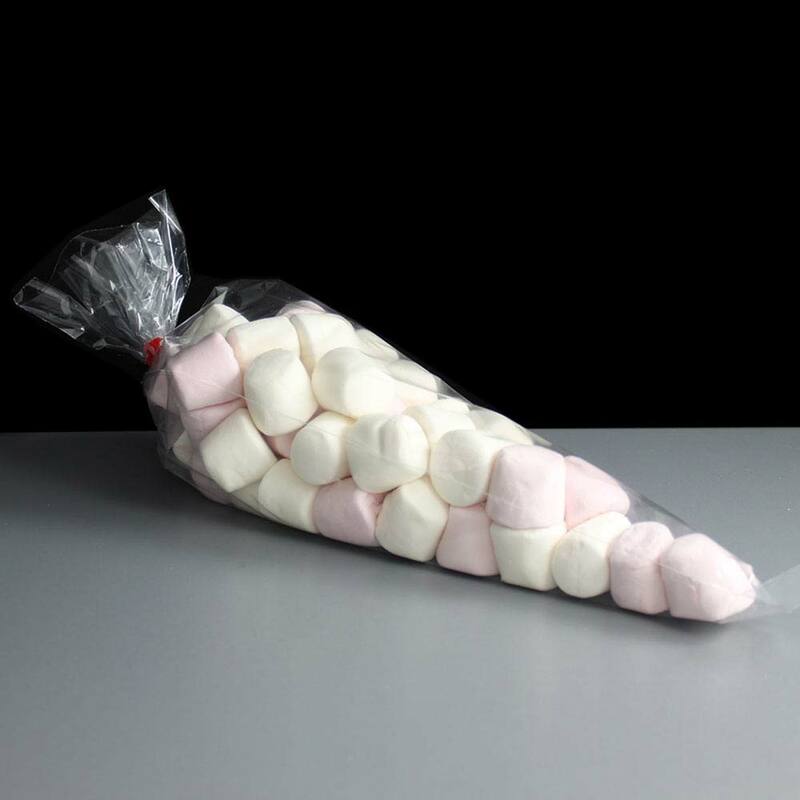 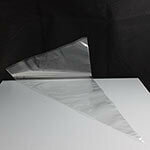 250 flat cone chaped bags with dimensions of 180mm x 370mm long, 45 microns thickness. 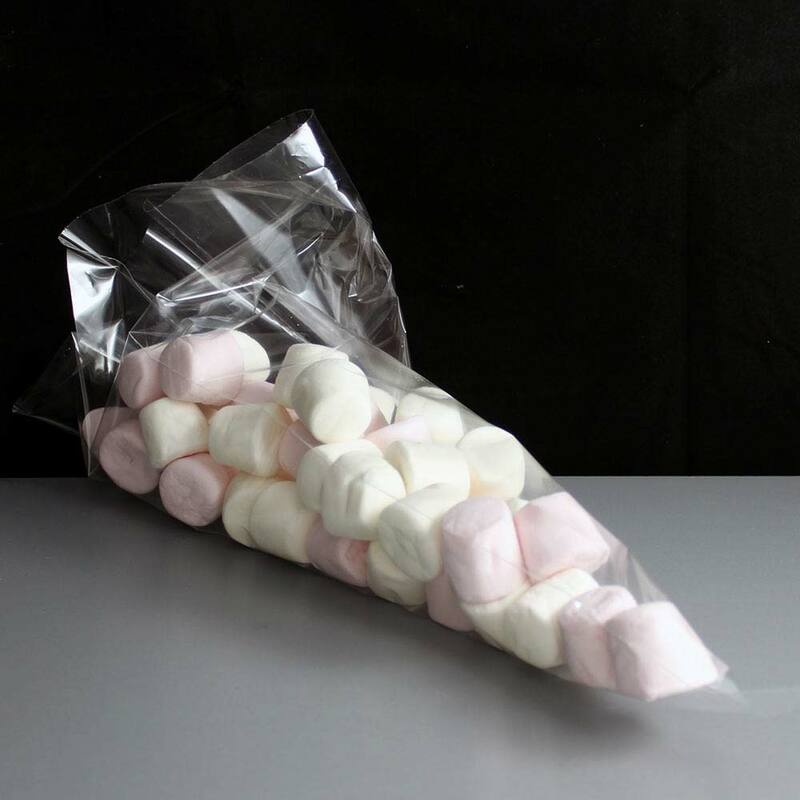 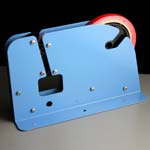 Ideal for packaging handmade chocolates sweets, confectionaries, toffees and fudge and can be sealed with either tape, ribbon or a heat sealer. Feedback for Cater For You Ltd has been compiled from 0 reviews.